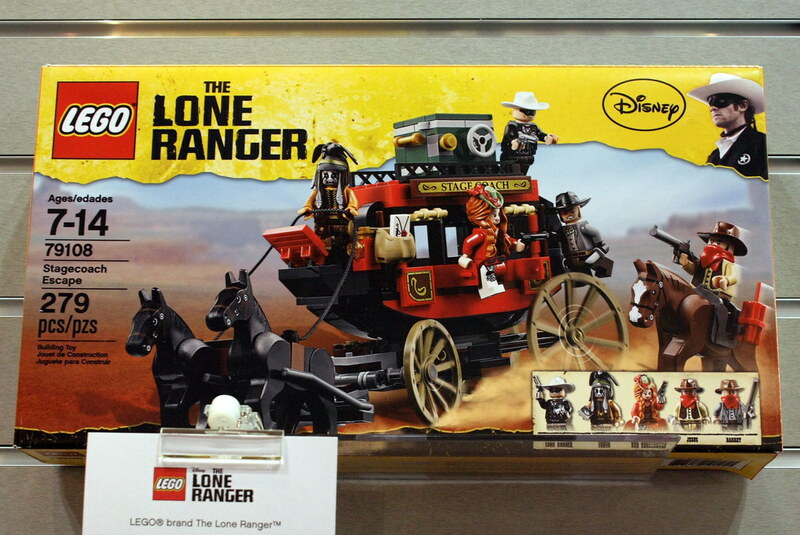 2013 LEGO Lone Ranger sets look better than the movie! 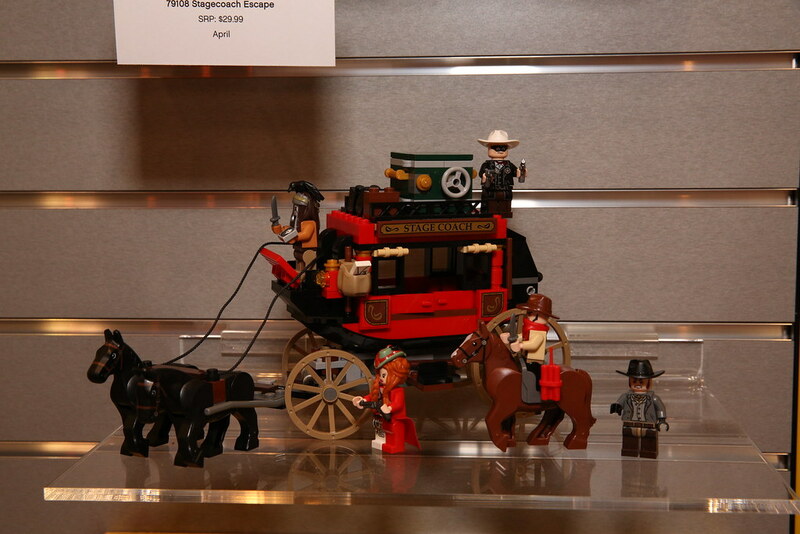 Recently on display at Toy Fair in New York, the 2013 LEGO Lone Rangers sets look pretty nice. 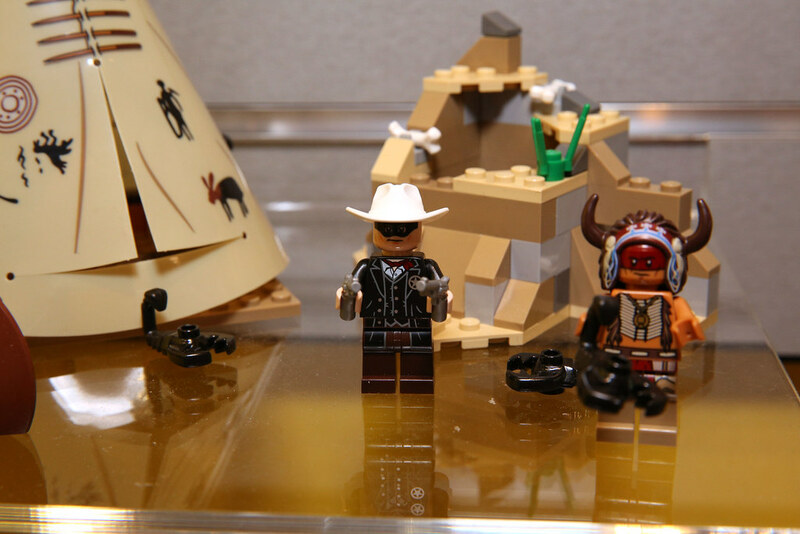 I have to admit, I don’t have high hopes for the film itself, but do look forward to having LEGO Lone Ranger minifigures. 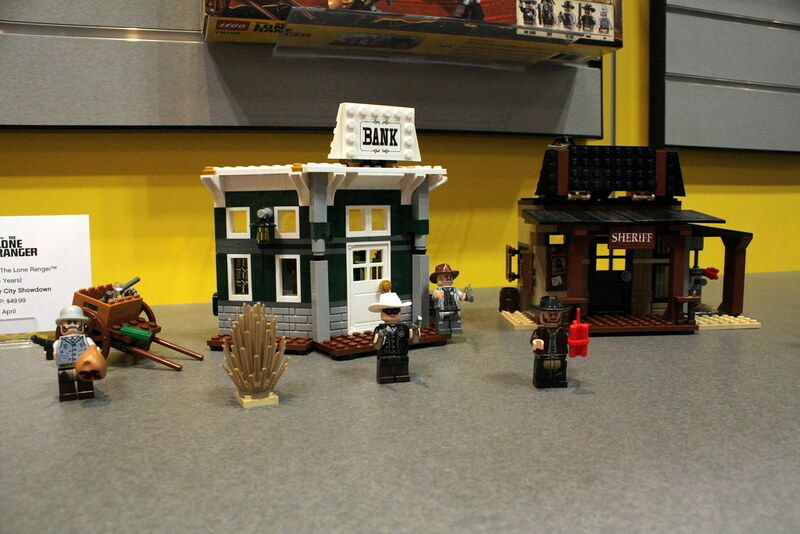 All these sets should be on store shelves in April. 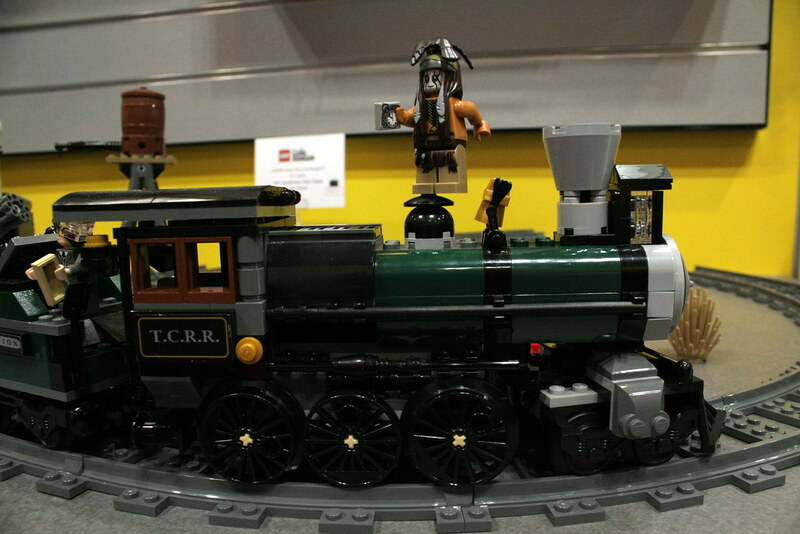 The train itself looks really nice, and it has a great assortment of interesting minifigures. 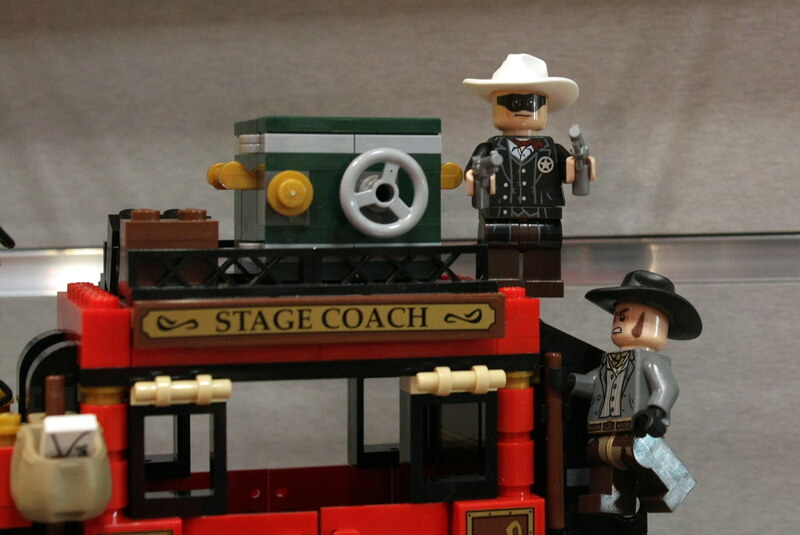 The set seems to be on the expensive side. I’ll personally wait to get this if I can find it at 30% off. 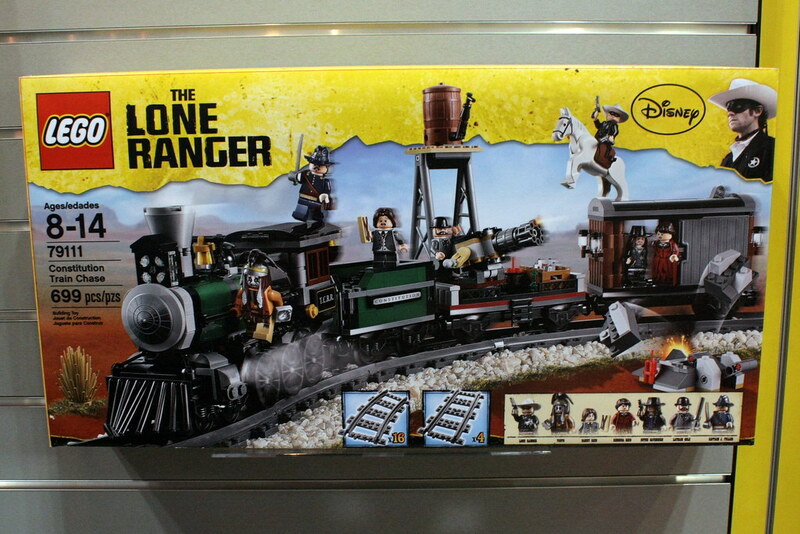 This is the set I’m most looking forward to. 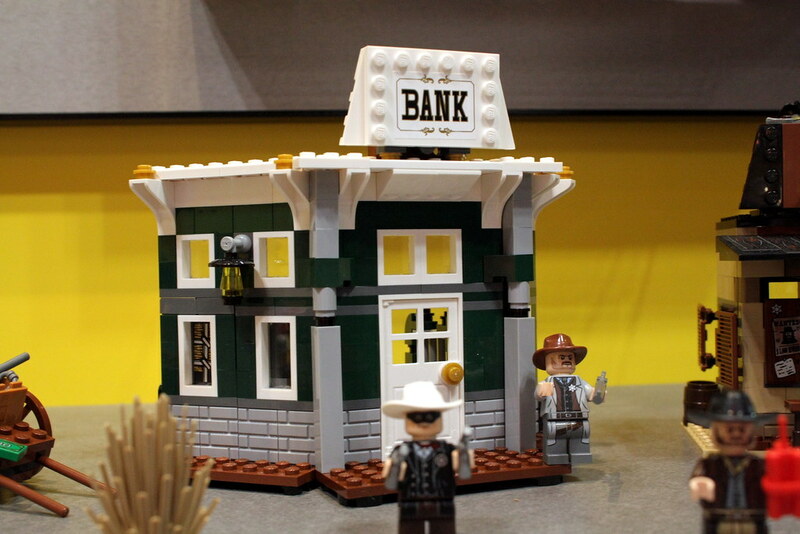 It has a great price/piece ratio, and has lots of windows, dark green bricks, and brick bricks. Not sure how I feel about this one. 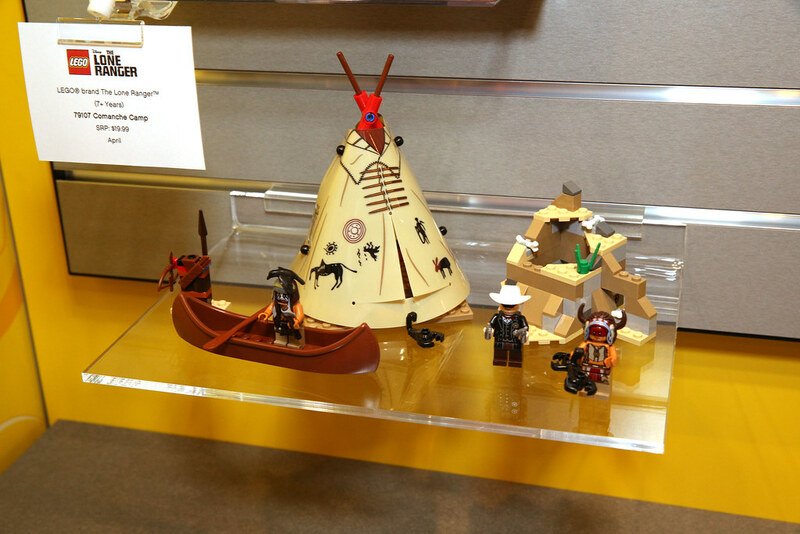 Decent piece count, and great colors, but I’m not sure how useful the pieces will be in those colors. 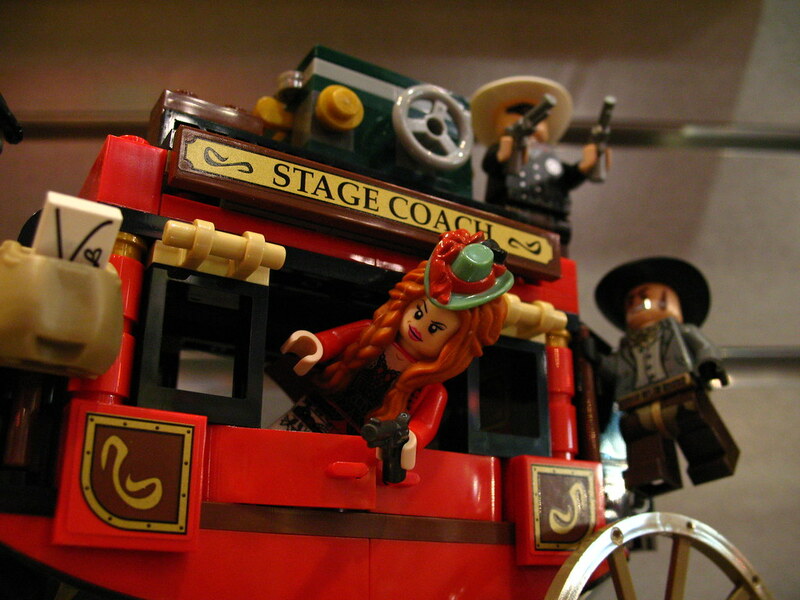 Looks like it will probably be a favorite among LEGO landscape modelers. 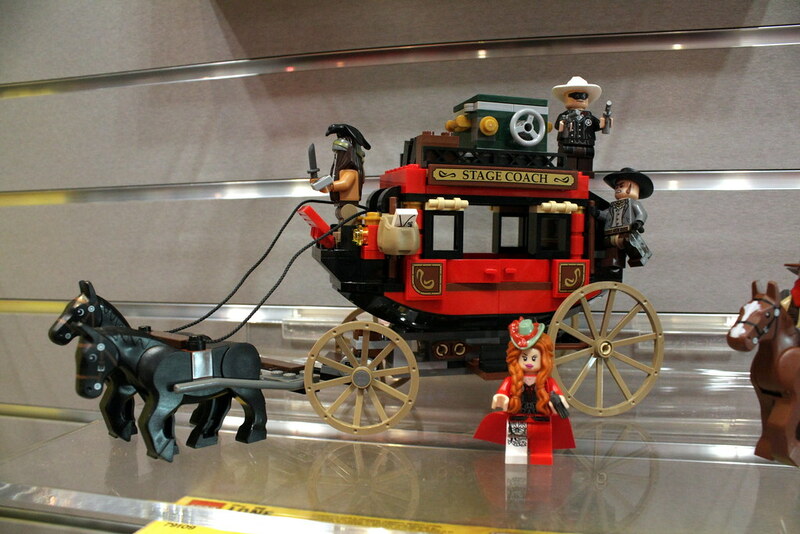 This looks like another gem in the LEGO Lone Ranger line. 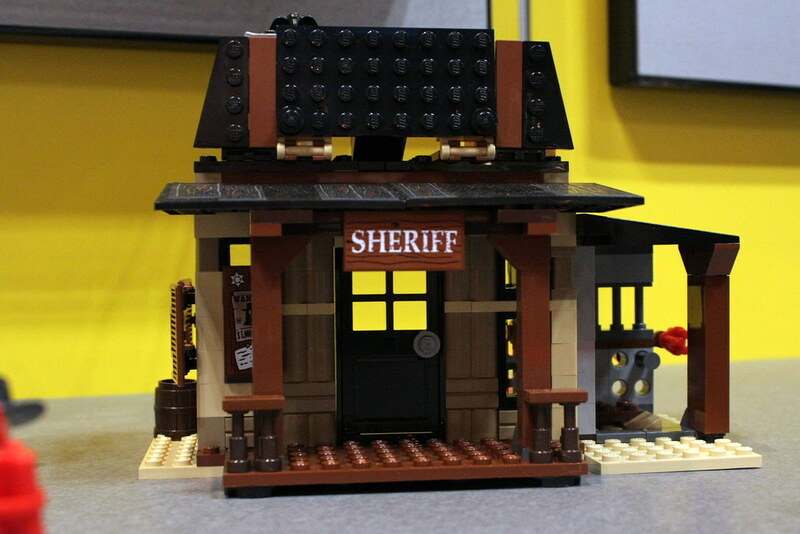 Good price/piece ratio and a nice looking model with lots of useful bits. 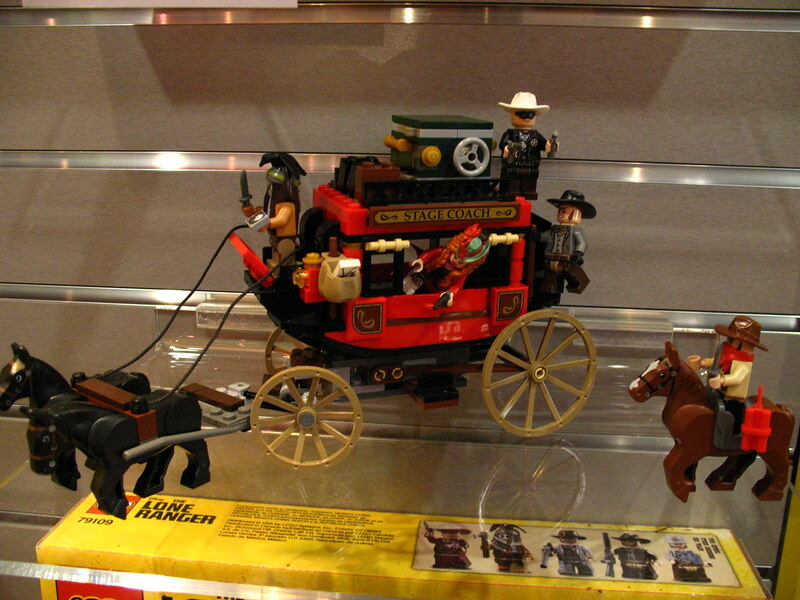 And three new style horses! 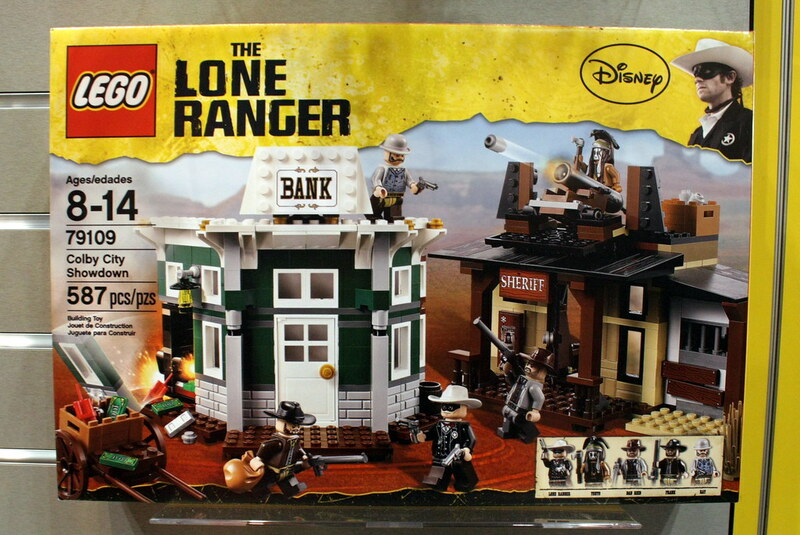 I gotta say, this set does nothing for me. 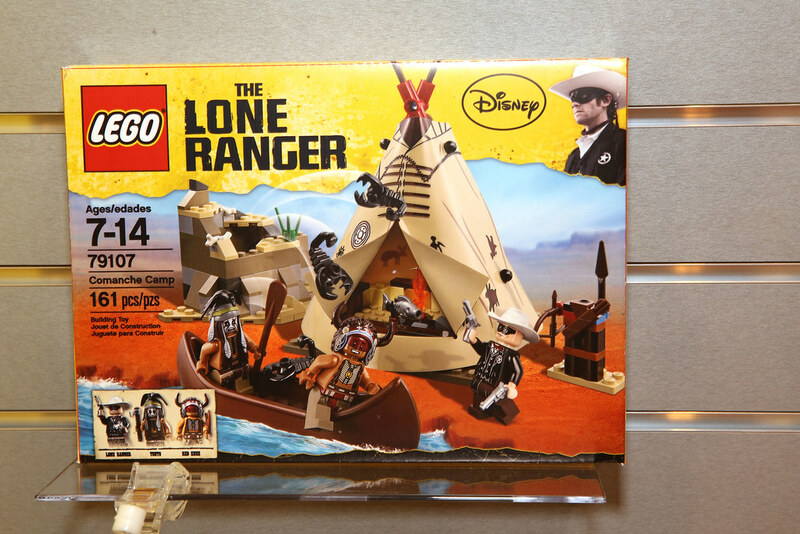 Looks like you’re paying a lot for a plastic teepee. 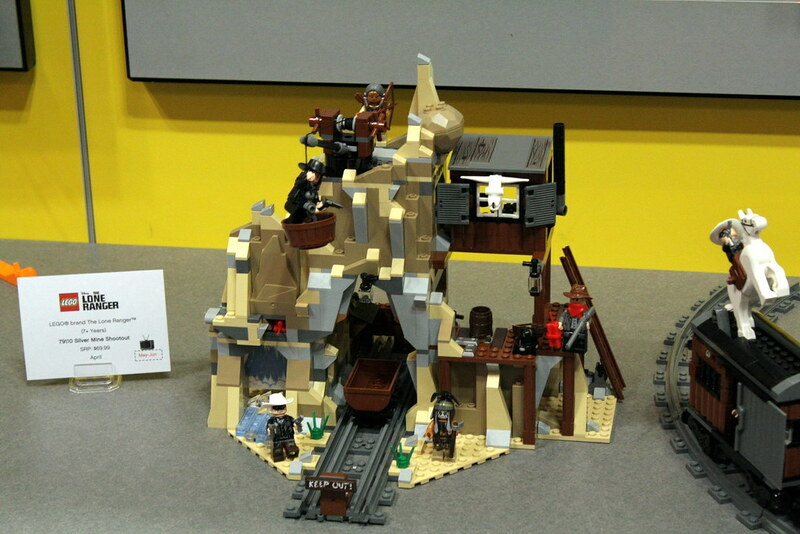 It has some tan and dark tan pieces, but not enough to make me take a second look at this one. 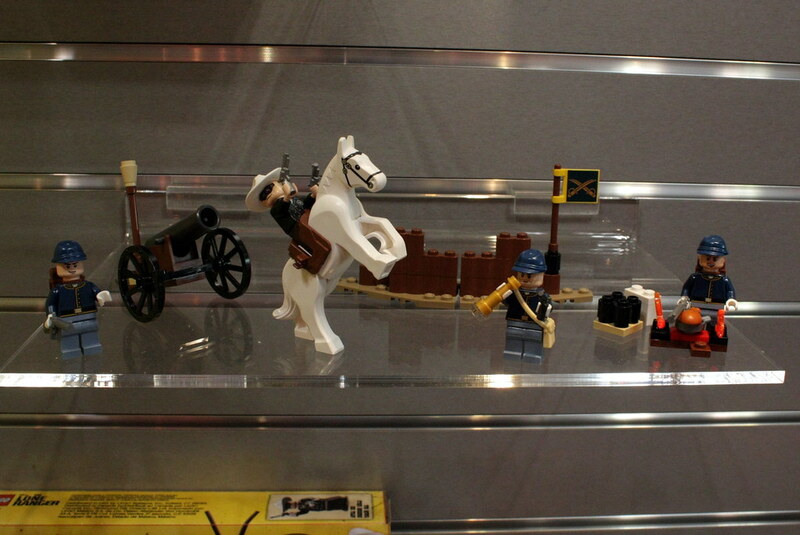 Interesting that LEGO is actually marketing this one as an army builder. Might have to pick up a few. 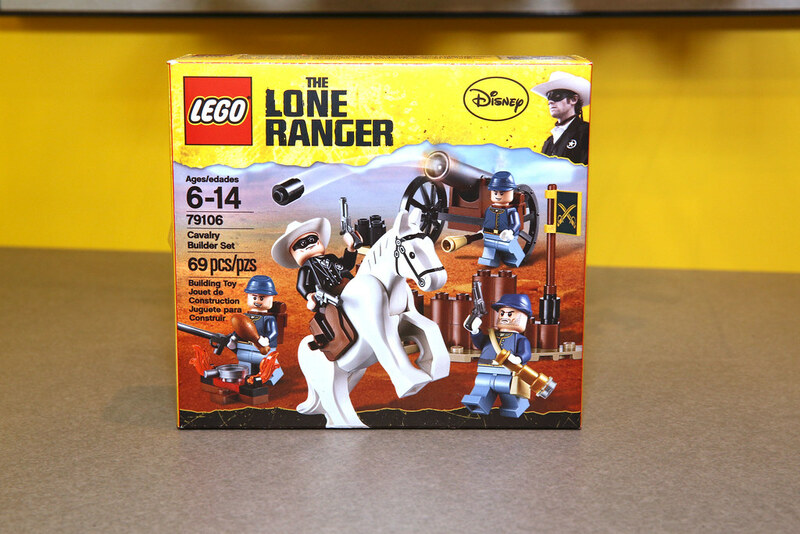 Great price for 4 minifigures, a horse, and a cannon. 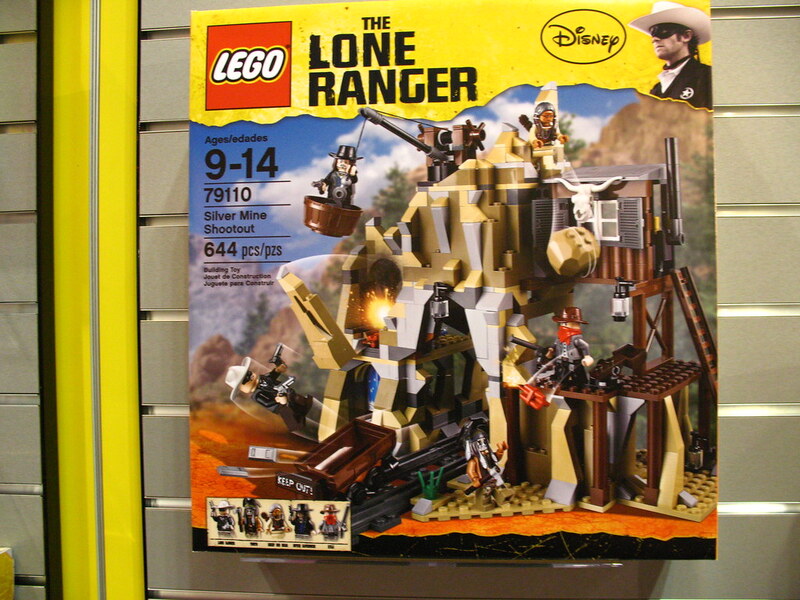 What are your thoughts on the LEGO Lone Ranger sets? I think I’m pleasantly surprised by what I’ve seen. 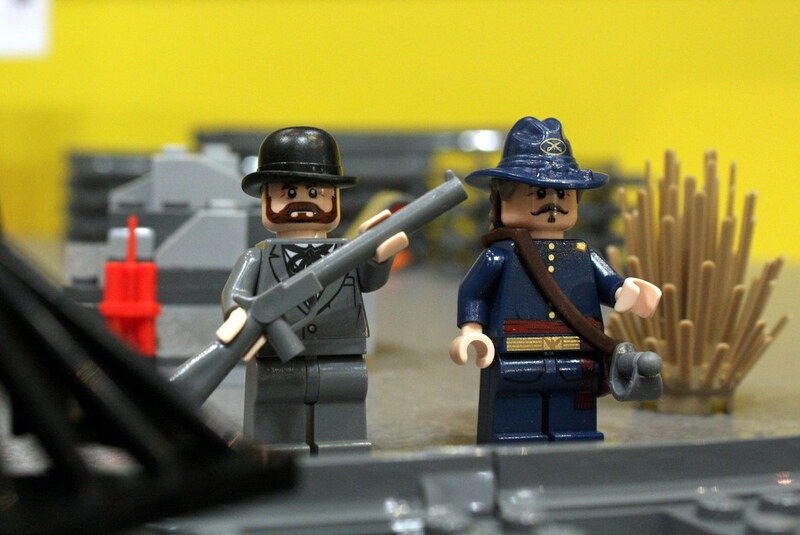 All pictures via From Bricks to Bothans.